According to Vicks.com, the correct dose of DayQuil Cold and Flu liquid is 2 tablespoons, or 30 milliliters, every four hours for adults and children 12 years or older. Children from age 6 to under 11 are advised to take 1 tablespoon, or 15 milliliters, every four hours. Vicks.com states that no more than four doses of DayQuil Cold and Flu should be taken per 24 hours. It is necessary to consult with a doctor before giving DayQuil Cold and Flu to children age 4 to 5. 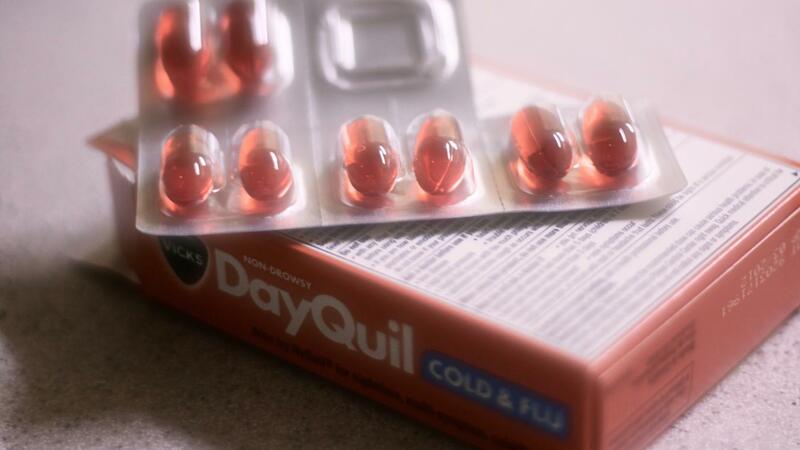 DayQuil Cold and Flu is not for use in children under 4 years of age. What Is the Recommended Adult Dosage of DayQuil Cold & Flu Medicine? What Is the Advil Cold and Sinus Dosage? What Is a Typical Ibuprofen Dosage for Adults? What Is the Proper Dosage of Robitussin for Adults?